Not exactly weekend news, unless it turns out that it’s not much more than fluff that Motor Trend came out with to shock us till the proper stuff comes in. 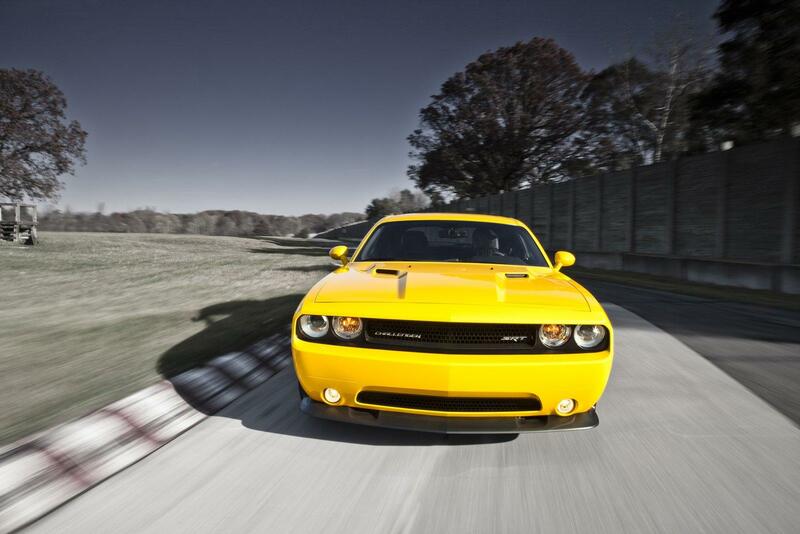 It seems like the chaps over at Chrysler are considering a bold move in regards to the future of the Dodge Challenger. Basically, they plan to kill it off and replace it with something you may find familiar, by name at least. The newcomer would be called the Barracuda. That’s not to say the Plymouth brand would be revived, but the new Cuda would be sold under the SRT brand, Chrysler’s high performance crack dealer. It sounds like we’re dealing with a simple rebrand but that’s not really the case as some significant changes will be undertaken by Chrysler’s pony car. A new rear wheel drive platform and a lighter construction would be the highlight of the new SRT Barracuda. Both of these ideas feel brilliant. Particularly as the Dodge Challenger, though it was fast and had some excitement about itself it felt a little cumbersome. 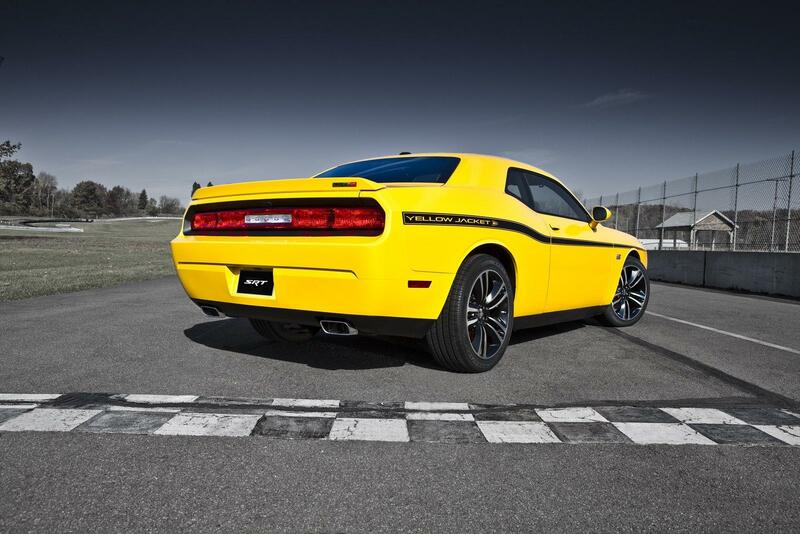 Basically, you knew that the Dodge Challenger was more of a coupe derived from a sedan than a fully fledged sports car or muscle car. 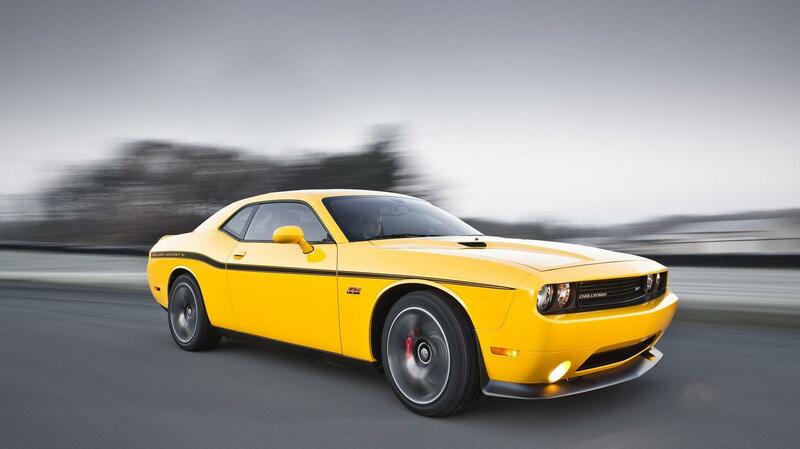 Even better news come to focus as Chrysler wants to expand the new platform and construction love to a few other models such as the Dodge Charger and 300 sedan. European folk don’t get left behind either as Alfa Romeo would get some experience off the end of this story and a big sedan in their stable could be underpinned by the same platform.